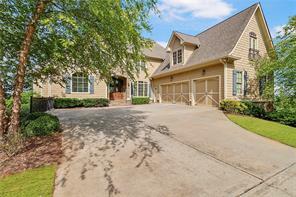 Gainesville GA Homes for Sale $900000 to 1 Million Price Range. 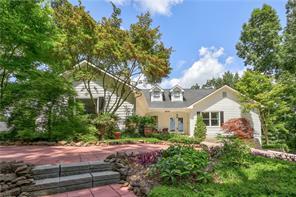 Search Gainesville homes for sale priced between $900000 to $1 Million – Gainesville GA homes. 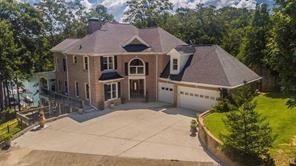 Gainesville GA Homes $900000 to $1 Million. 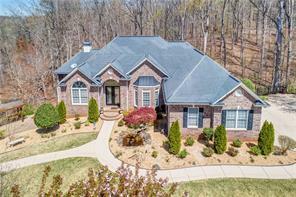 Search listings of Gainesville GA homes, estates houses, waterfront homes on the lake with deepwater docks and find private estate homes for sale in Hall County GA priced in the $900K and $1 Million price range. Hurry when the mortgage rates are still low and find great deals on affordable homes for sale, homes and estate homes for sale in Gainesville GA area that are priced to sell between $900,000 to $1 Million! Hurry while there are some great deals left! Listed inventory is way down right now especially in the 900K price range, but there still a lot of opportunities for a serious homebuyer! Find new homes just listed, homes back on market, homes just reduced and updated listings. If you are planning on buying or selling a home in Gainesville GA and need a Free CMA in the near future – contact us! We can assist you as your Hall County buyers agents or listing agents in Gainesville GA, Lake Lanier – Hall County GA. For more information, feel free to contact us! 1) 3979 Mount Vernon Rd, Gainesville, GA 30506-3087, Hall Co.
2) 3979 Mount Vernon Road, Gainesville, GA 30506, Hall Co.
3) 3554 Montgomery Dr, Gainesville, GA 30504, Hall Co.
4) 3554 Montgomery Drive, Gainesville, GA 30504, Hall Co.
5) 3630 Wye Cliff Way, Gainesville, GA 30506, Hall Co.
6) 3630 Wye Cliff Way, Gainesville, GA 30506, Hall Co.
7) 6846 South Bluff Court, Gainesville, GA 30506, Hall Co.
8) 6846 South Bluff Ct, Gainesville, GA 30506, Hall Co.
9) 8925 Old Keith Bridge Road, Gainesville, GA 30506, Forsyth Co.
10) 8925 Old Keith Bridge, Gainesville, GA 30506, Forsyth Co.